old, he will not depart from it. The mission of our Children’s Ministries is to offer love, support and guidance to the children that attend our programs. Our goal is to provide reinforcement of the biblical principles taught to the children at home, and to awaken their spiritual curiosity. 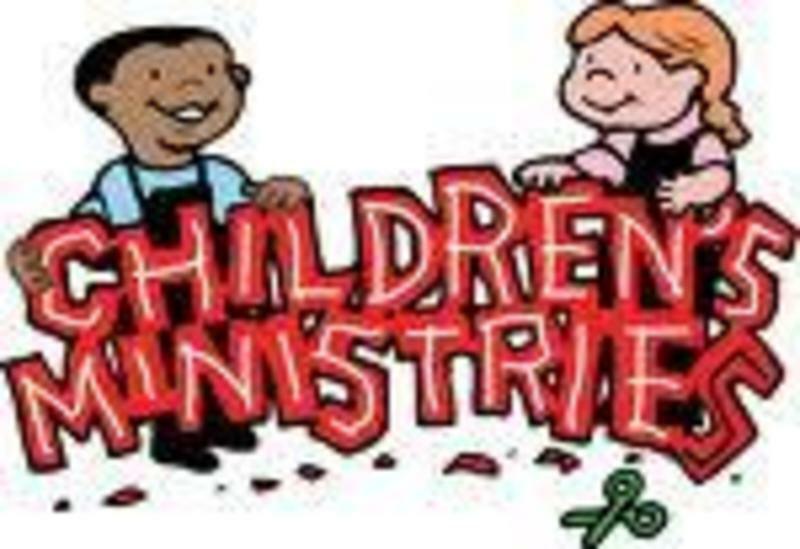 One major part of our Children’s Ministries that provides these opportunities is Sunday School. Sunday School is a vital part in building our children’s desire for God. Every Sunday morning, from our nursery to our teen classes, El Bethel teachers lead our children on a journey of faith, knowledge, excitement and fun. They learn about the Word of God with its great stories and character-building truths by building pathways for spiritual success that will stay with them for the rest of their lives. Every Wednesday night while the adult classes are taking place, we provide a mid-week opportunity for our children to grow in their knowledge of the Lord. These classes are for children up to 10 years old. The teaching staff leads our children on a pathway of discovery of the greatness of Jesus Christ. These are periodic play performances that allow our children to exercise their creative talents and illustrate the reality of God. The children’s Christmas drama and Easter presentation are two of the highlights of the year. This is an opportunity for our children to develop their singing talents and give praise and worship unto the Lord in song. The Children’s Choir sings the first Sunday of each month in our 10 am service.